If coffee had it’s own Hollywood walk of fame, the Harrar region would be one of the first to get a star. It is widely Considered to be the origin of the domesticated coffee plant, as well as an originator of many unique techniques for harvesting and processing coffee that are emulated worldwide. Even before the immense flavor potential of coffee became such common knowledge, this coffee was famed for it’s distinct blueberry note, a flavor that has awakened many coffee lovers to the true potential of this “Undercover Fruit”. The secret is out! 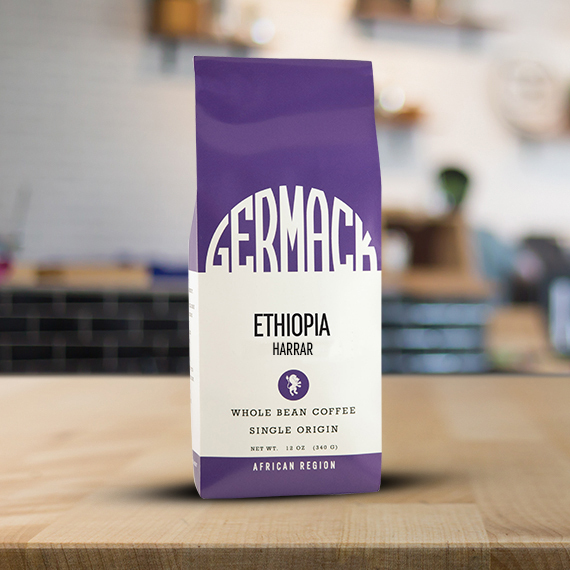 Take a sip of coffee history and shine along with this Coffee Superstar.